Magic Chef Refrigerator Repair | Call Now! (206) 504-1684 We Repair: Magic Chef Refrigerator, Freezer & Ice Maker. 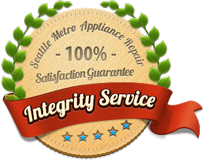 For fast and dependable Seattle Magic Chef refrigerator repair you can trust, consider Seattle Metro Appliance Repair. We’re a top-rated company with the goal of your complete satisfaction. Our technicians have the experience to repair all Magic Chef full-size and compact refrigerator models. We repair ice makers and freezers too. If it’s not working as it should, we’ll respond quickly with the top Magic Chef refrigerator repair in Seattle. We’re more than just the top Seattle Magic Chef repair service. 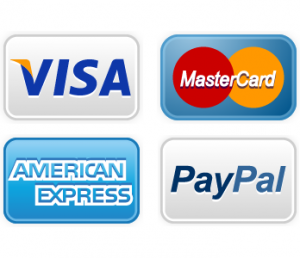 Our experienced technicians repair all major brands and appliances. Call us for repair to your gas or electric range, cooktop, rangetop, oven, warming drawer, compactor, dishwasher, clothes washer or clothes dryer in addition to your food preservation appliances.